Over 600,000 students from over 400 colleges of Gujarat Technological University have gone through the Contributor Program as a mandated 4-credit course integrated into the university curriculum. 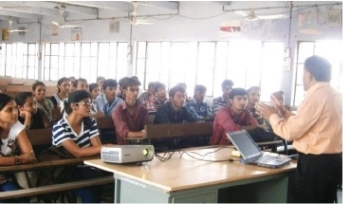 In IIT-Delhi we experimented with the ‘Design of Life’ Program, where we gave faculty a platform to customize the program for different classes. The latest version of the Contributor Program has now also been adopted in IIT-Jammu. 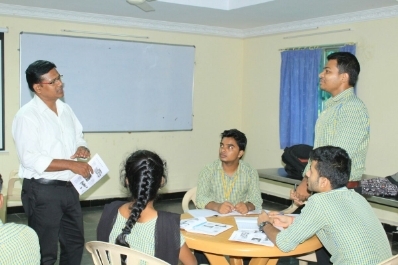 In Centurion University of Technology & Management (CUTM), a version of the program involving deep-learning workshop-like sessions, was adopted as a compulsory course for professional degree students. It is being run across 2 campuses in Bhubaneshwar & Paralakhemundi. We have also worked with other institutions such as Amrita University, Dayananda Sagar College of Engineering.